Discussion in 'Media - Pics & Vids' started by F4U, Jul 28, 2014. Have you seen my updog? Mooka and Fred like this. Cirko_Jr. and TheUltimateR2 like this. EXCUSE ME? THIS IS THE GREATEST GAME EVER MADE,PLUS I ONLY PLAYED IT FOR 2HRS. 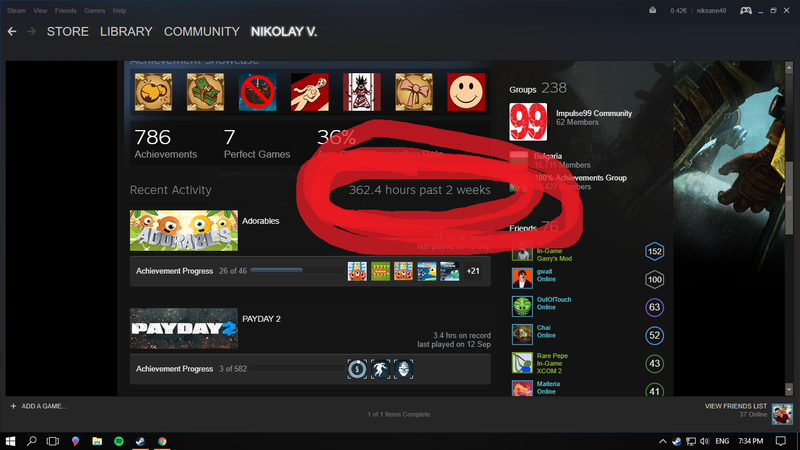 the interesting thing here is that there are only 336 hours in 2 weeks. It's my Facebook page, and i will doing what I want there, soo please if you don't want to see it, just ignore me. The Doctor, Mooka, Zeyo and 3 others like this.